More information to follow in November 2015. Please express your interest in Lean IT Leadership Certification by contacting one of our friendly Account Managers. 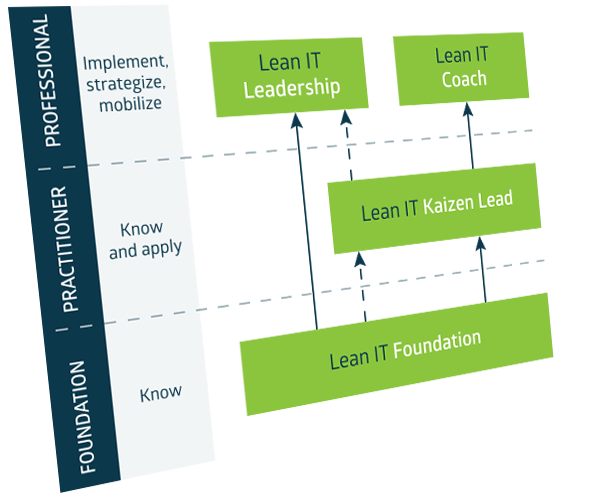 Lean IT Leadership Certification is coming soon.